Preheat your oven to 375 degrees. 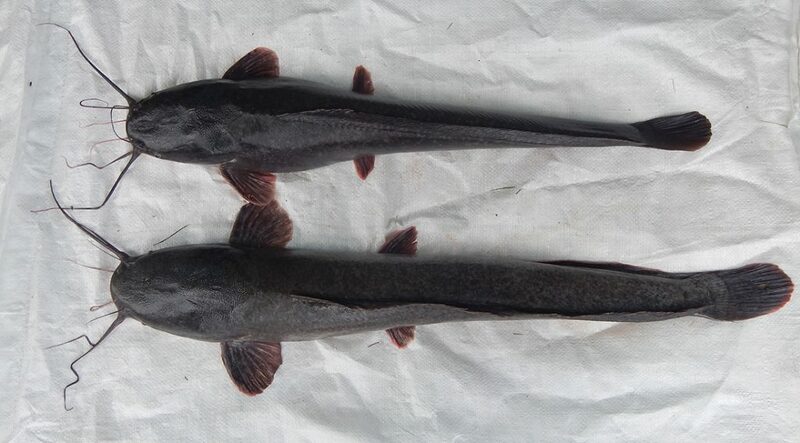 Arrange your catfish in a baking dish that is large enough that the fillets won't be touching each other or if you are using a whole fish, make sure there is plenty of room for it to lie flat. 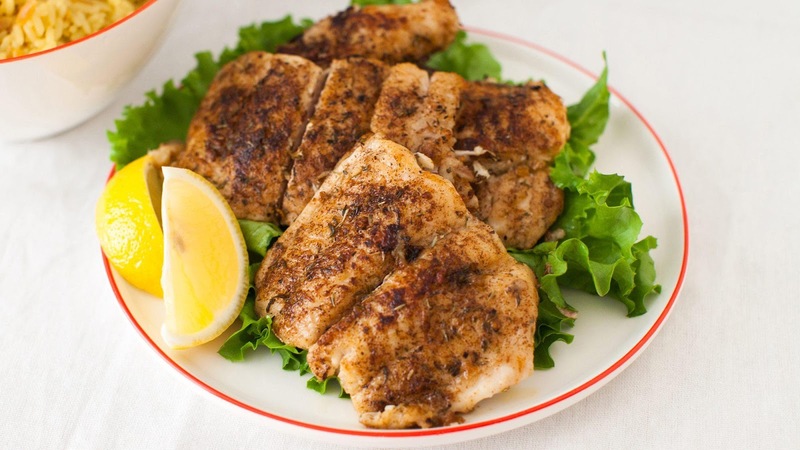 In broiling, rinse the catfish steaks or fillets and pat dry with paper towel. Coat the flesh with flour, cornmeal or bread crumbs. Place the catfish on a rack above a baking dish. Coat the flesh with flour, cornmeal or bread crumbs.